As we are TokenDrops Team, we are going to tell you who are beginner in the cryptoccurency world, how to get free token / airdrop to your wallets.. You can find some answers in this article. The Tuk Tuk Pass (TTP) is a social travel platform that uses a combination of machine learning and user-generated content for travelers who provide one-stop service for booking and sharing travel experiences. 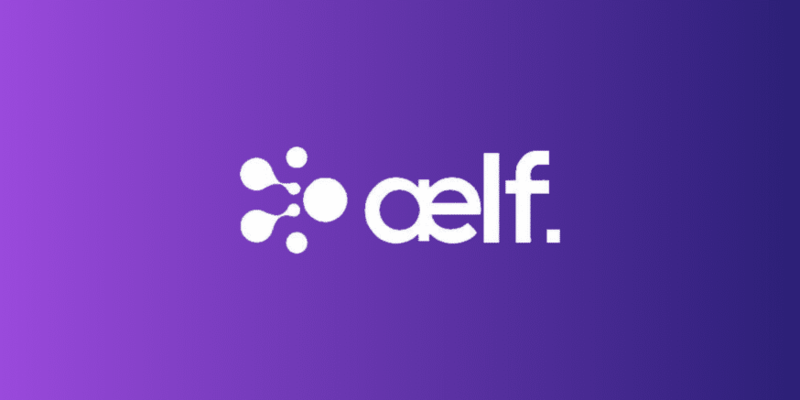 Aelf is a customizable operating system especially for blockchain (OS). The team is aiming for the "Linux system" of the blockchain community. The MIN Token serves as a universal currency that can be changed in in-app and third-party platforms. Used to pay for time-based services and to reward and encourage users. 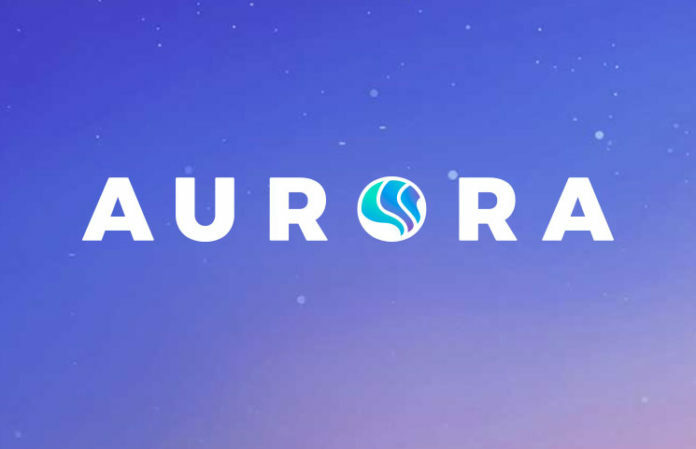 As users increase their level of participation in the MIN ecosystem and introduce new users, they will be eligible to receive additional indicators to help strengthen the platform's network impact. 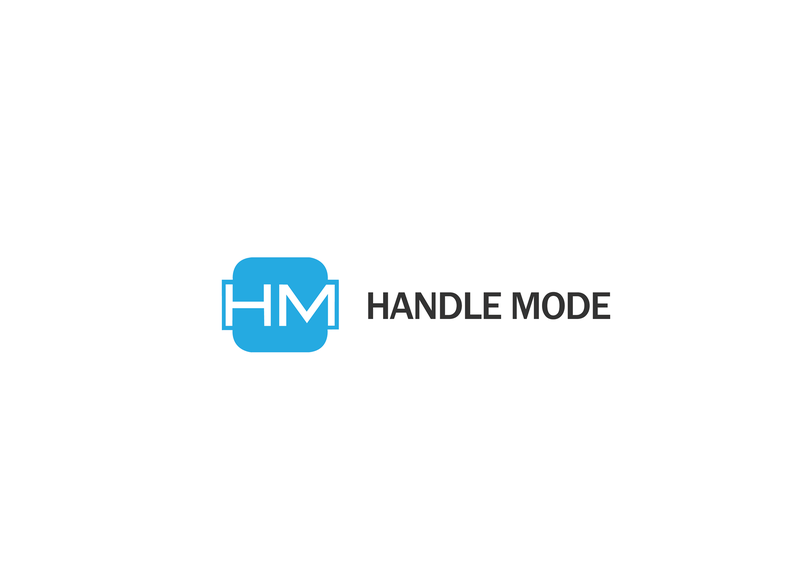 The HandleMode local negotiator (HNDL) is a cryptocurrency that provides cryptocurrency transfers at the lightning speed in the blockchain between users and sellers that offer active bids in the domain sales network. 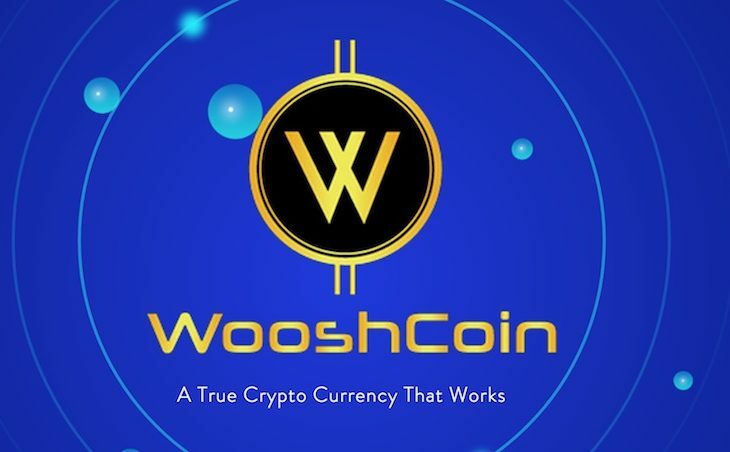 WooshCoin (XWO) is a decentralized, peer-to-peer digital currency powered on the Ethereum Blockchain. 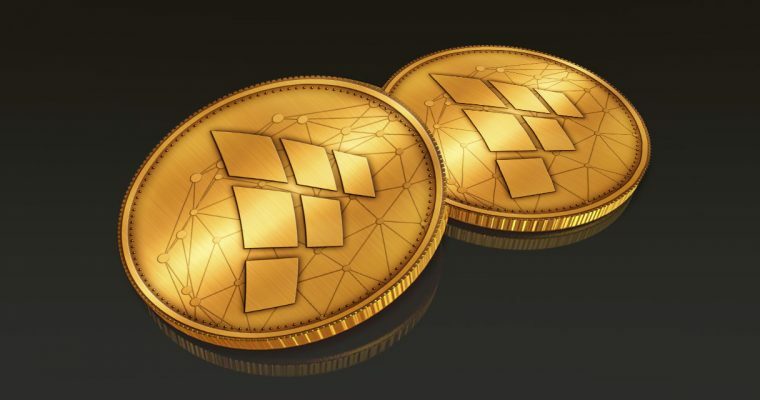 The creation of WooshCoin (XWO) is to offer a Crypto-Currency coin that can be used every day, safe and securely. 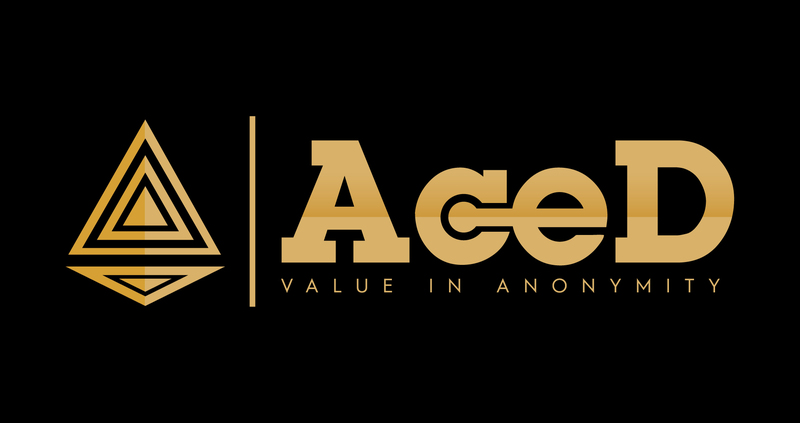 You can join this airdrop which is related to CFS coin. You can get hundereds of dollars thanks to crypto airdrop and airdrop coins. 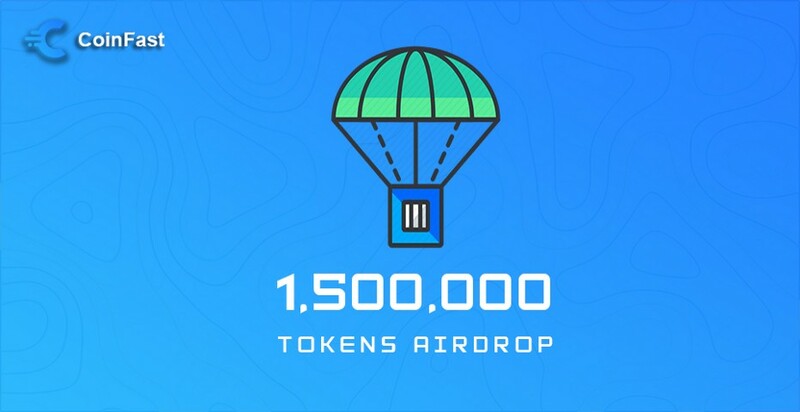 These airdrops tokens will be provided by CoinFast. 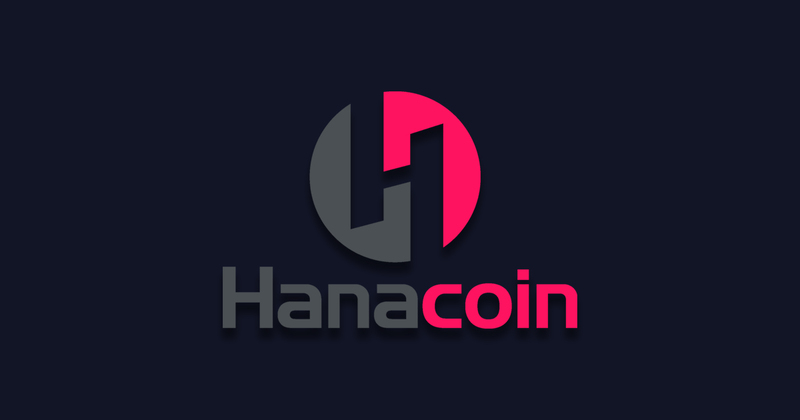 Hanacoin is a new money start from South Korea. The GPU is minimized using the algorithm. It was designed to be resistive and adapt quickly thanks to the difficulty tuning algorithm.